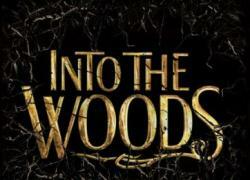 WMHS's Art and Vo-Tech Departments Go "Into the Woods"
Collaboration results in stunning stage presence for artistic vision. . . .